Jade has been involved in sail sports since she was 5 years old. 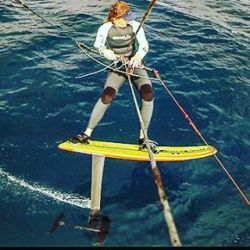 She's raced at National & International level in boats ranging from Opti's, Mirror's, Hobie 18's and Hobie Formulas, and now competes in the Kiteboard Formula class. 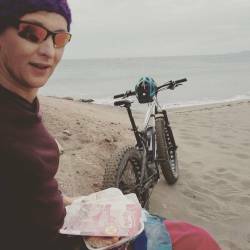 Jade is Ireland's highest ranked international Kiteboarder in 2012, 2013, 2014. This year has been her most successful to date which saw her break into the Worlds top 10 ranking, and narrowly miss a medal position at the European Championships. Compete for Ireland at ISAF World Cup in 2015. To Medal at a Continental Championship in 2015. The Will To Win (part 2) Part 2 of 'The Will to Win' covers Jade's progress as the 2015 racing season kicks off and looks at some of Jade's winter training evolution.